No doubt, the fashion world is all about the looks. 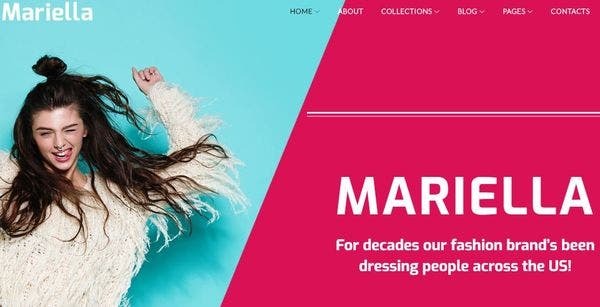 Searching for an apt WordPress Theme to create a visually attractive yet functional fashion website to improve your business? Your search ends here! 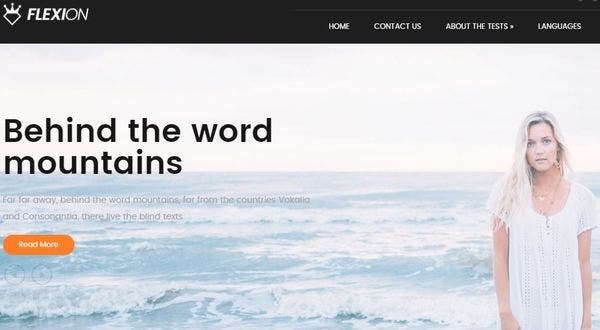 These fully responsive WordPress Themes are designed to be SEO friendly to bring in more potential customers through your aesthetically designed website. 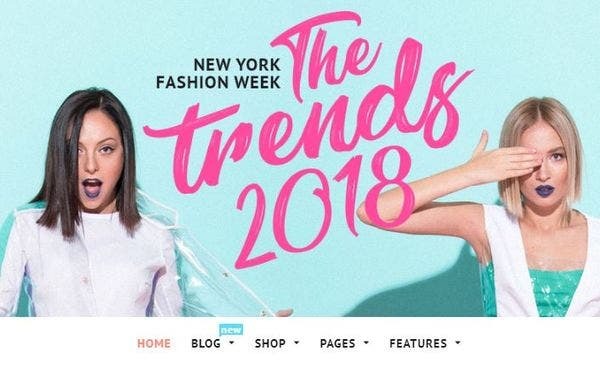 Here is a fabulous collection of WordPress Themes that are exclusively tailored to build a trendy fashion WordPress website. envogue comes with many custom widgets like About Me widget, Facebook widget, Social widget. These widgets further simplify the site building process to its core. envogue has all that is essential to make your blogging site complete. The animated page transition and animated lookbooks feature make this an apt WordPress theme for a fashion blog. Independent fashion blog theme is powered with SMT Framework and lets you configure and customize your website to suit your business needs. This WordPress theme comes with custom sidebars that allows you to modify the sidebar layouts. 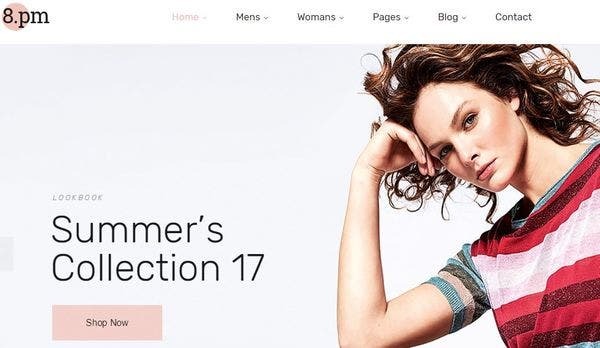 This theme is compatible with WooCommerce plugin making you perform the online sale of your services and products in your fashion website. 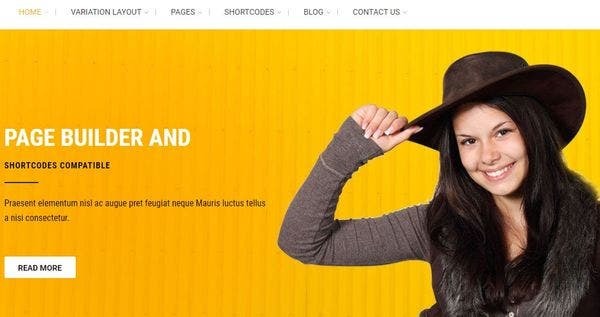 Mariella moderm WordPress theme is well documented and guides you through the entire process of theme installation and set-up. The customizer lets you customize page layouts setting, social networks configuration and block set. The main advantage is you could see the changes live just as you customize it, before publishing the site. Randevu has been designed to be a retina-ready WordPress theme and hence displays flawlessly on high definition devices. Randevu lets you chose among boxed and wide layouts. This theme can import demo content, menu options pages and posts with just a single click. It comes with 600+ Google fonts and the child theme support. 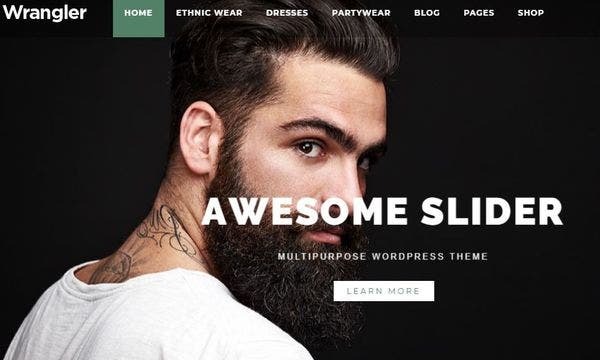 Striz stylish WordPress theme is equipped with 4+ predefined home page layouts and varied page layouts to display your fashion products available for sale. 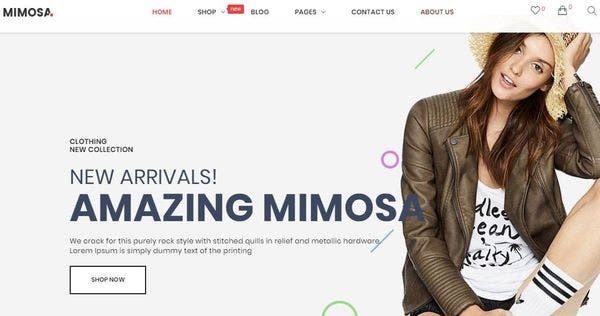 What makes Striz an ideal fashion WordPress theme is that it lets your customer track their order and provides them all the relevant details. Blogging is an effective strategy to improve your Google Search ranking. With different blog styles, this theme is sure to attract more visitors to your site. Contact Form, contact information, contact map and many more many communication specific features make Julie have a flexible communication. Julie fashion blog WordPress theme is designed to work perfectly across the browser like IE, Firefox, chrome etc. Ajax popup cart, Ajax Wishlist are other features that facilitate setting up an online shop with ease. The prebuilt Megamenu lets you change the number of columns in the menu, category image and supports splendid visual effects. Product variation swatch, countdown timer, the smart card features all make wrangler the best WooCommerce ready theme. The magic navigation of Wrangler lets you have the navigation fixed always or fixed after a certain scroll. Blogozine is a fashion magazine WordPress theme that has many Jet Plugins included like Jet tabs for organizing the contents in a stylish manner, Jet blogs for facilitating content creation with dynamic blogging widgets and Jet blocks for enriching headers and footers with content. This fully responsive WordPress theme design comes integrated with google fonts and bonus images. The efficient documentation will assist you through the installation process. Flexion is compatible with Ecwid, the popular E-commerce solution. 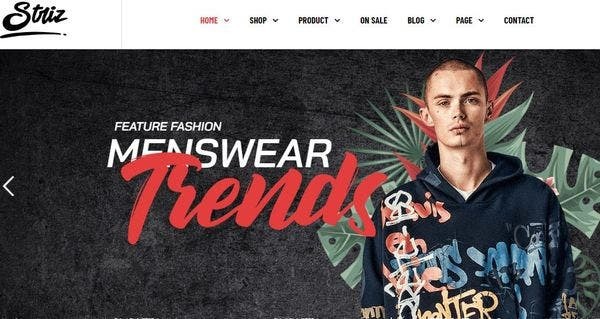 Ecwid enables you to create an online shop to showcase your fashion products for sale without much difficulty. The social bar makes it a social media friendly theme, enabling easy sharing of information across social media. The SEO optimization theme ensures high rankings for your fashion website in the Google search. Sana lets you install the demo content in just a single click. This theme is both Slider Revolution and Visual Composer compatible, and entirely comes at free of cost with the Sana purchase. The well organized and commented code lets you edit the code with much ease. This theme is MailChimp ready, mobile responsive theme and supports Contact Form 7. Flawsome is a WPML ready fashion and style magazine WordPress theme and includes necessary POT files. 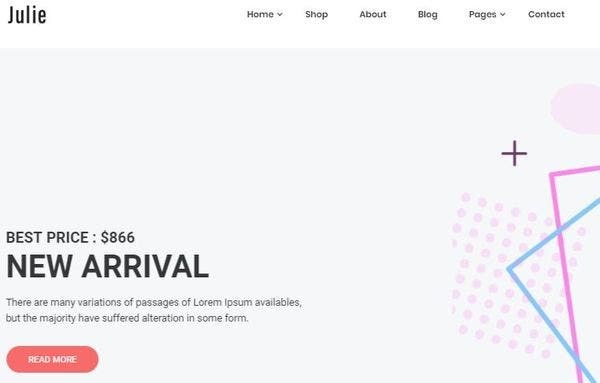 This theme is compatible with many WooCommerce plugins like YITH WooCommerce Quick View and YITH WooCommerce Wishlist plugin. 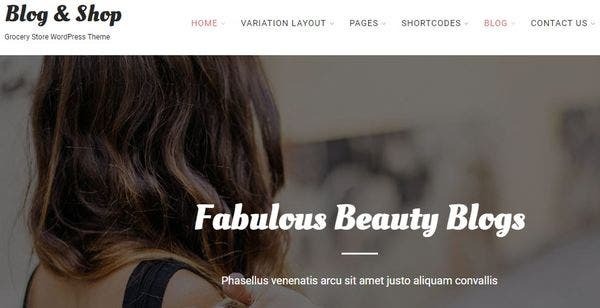 These plugins along with an off-canvas shopping cart make this theme an apt choice for setting up an online fashion shop. It comes with full support and free lifetime updates. Eightpm is built on King Composer the most powerful WordPress visual page builder. This new age WordPress theme has been optimized for speed and hence lets you design a high-performance website. Provided with a touch-friendly interface, and hence works perfectly well with smartphones and tablets. The Sidebar generator enables easy creation of any number of sidebars. 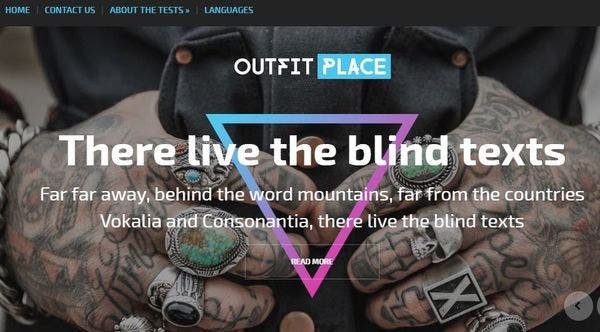 OutfitPlace responsive WordPress theme is designed with antispam and without captcha features to ensure that your website is well protected against spam and does not nag the visitors to type in captchas. The custom menus ensure the site has a proper and user-friendly navigation across the site. 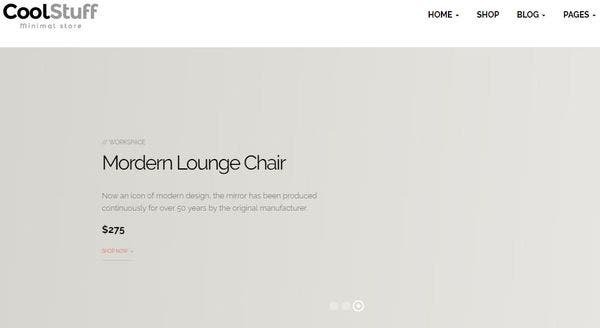 This responsive web design has custom sidebars and dynamic content loader to ensure a stylish and elegant website. The SEO friendly coding and its compatibility with the SEO plugins make Fashion Trends an SEO friendly theme. This theme has proper blogging and several blogs related ShortCodes to have well-organized blog posts in your site. The Live Theme Customizer lets you view the changes just as you make the changes before publishing the site. Mimosa comes with 6+ premade home layouts and guarantees all functionalities on all devices, hence a 100% responsive design. The top menu can be easily customized using the mega menu settings in the admin panel. The product slider Module lets you categorize the products as new, featured, discount and most viewed etc. and display the product in the smartest way. Minimo comes with the parallax effect making the background picture and the contents move at different speeds. The parallax effect helps you design a visually impressive website in the eyes of the visitor. The mega menu and vertical mega menu modules are integrated with the lightweight megamenu editor tool for easy menu customization. 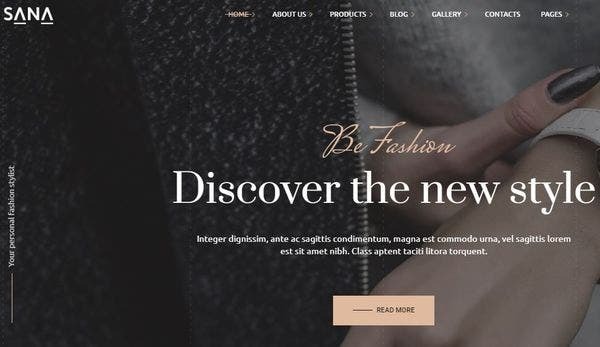 This responsive WordPress theme has a creative design to show off your fashion products in the best elegant way. This theme lets you build an online shop instantaneously to sell off your beauty products online. The control panel and the live theme editor let you view the changes live before publishing the site. All this comes without you having to do a single line of coding! 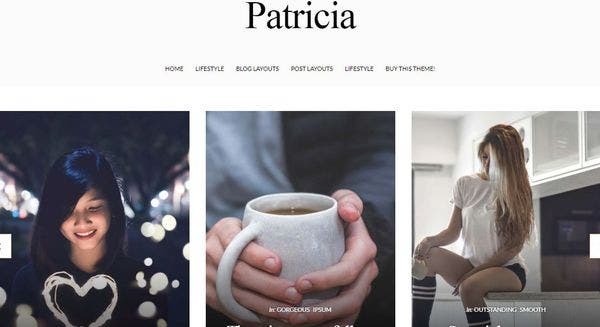 Patricia allows custom styling for both the Contact Form 7 plugin and MailChimp plugin. The translation files are included making it possible to convert it into any native languages. 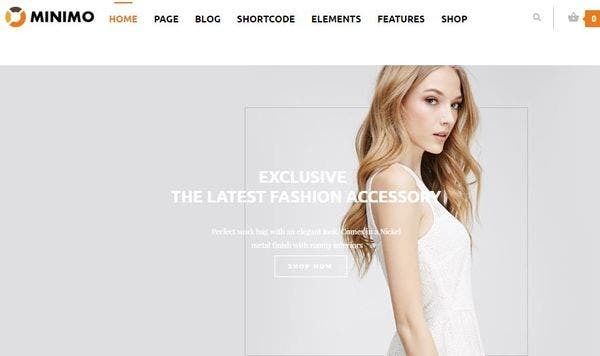 It comes with 15 blog layouts, built-in image slider, live theme customizer and a color editor let you design a top-notch fashion website. 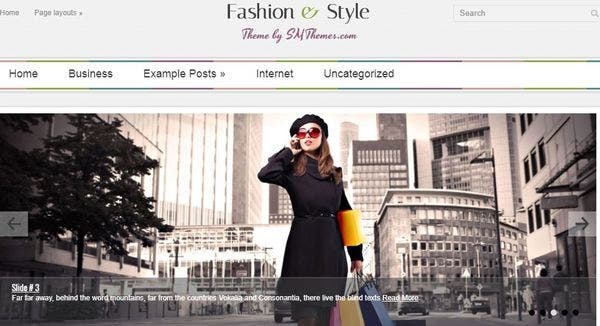 FashionStyle multipurpose WordPress theme is equipped with dynamic content loader that ensures loading of new posts without the entire page being reloaded. FashionStyle is designed to be easily translatable across international languages, thus ensuring international recognition for the site. This theme is compatible with the latest version of WordPress and displays related posts in a catchy way. 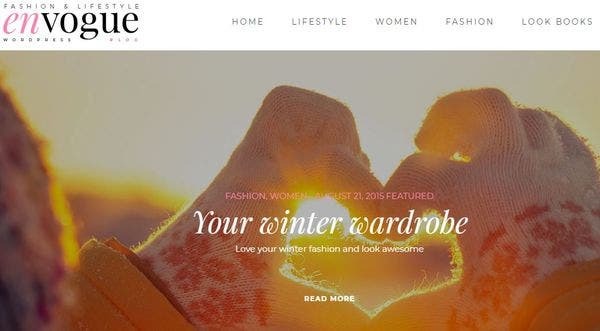 Fashion CHIC is designed for easy integration with social media like Instagram, Flickr and Dribbble. This theme intelligently adapts to the screen size of various devices and looks crystal clear even in high-resolution screens. The powerful slider, multiple navigation bars and advertising support will make your website stand out from the crowd. The regular updates and professional support will keep your site up-to-date. Citrus is equipped with numerous Shortcodes making it easier for the user to create fancy content without much hassle. The advanced editorial options let you design your post with elegance and style. This theme comes with a dynamic content loader that makes your site load faster. 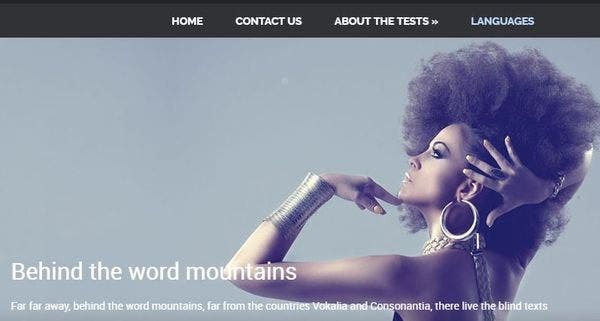 This WordPress theme is social media friendly and translation ready. Blog and Shop are incorporated with the cache plugin to ensure fast loading speed of the website. This WordPress theme is designed to work well with many operating systems like Windows, iOS, Android, etc. Its compatibility with plugins like WPML, Polylang make it a multilingual friendly theme. It is compatible with security plugins, thus protecting your website from the hackers. 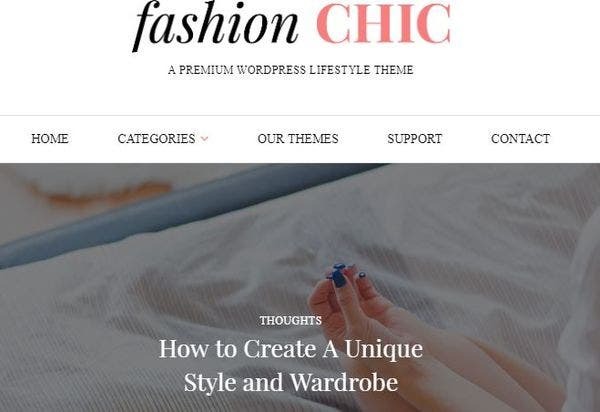 These fashion WordPress Themes are not just visually aesthetic, but also have all the required functionalities that can create a user-friendly website. Make a sleek and fashionable online presence through your visually appealing and fully functional website!